Wednesday 02 of December, 2015. Cloud computing has been on the market for some time, but what really is cloud computing, and what are its advantages? We will try to answer those questions in this article by explaining Microsoft’s solution, MS Azure. We’ll start by providing a brief definition of cloud computing and how it works. Then, we’ll move on to the Azure solution and provide a more granular review of the main components you can use. To wrap it up, we’ll present some of the main considerations to start experimenting with and migrating your systems and infrastructure to the cloud, as well as some statistics of cloud computing solutions. 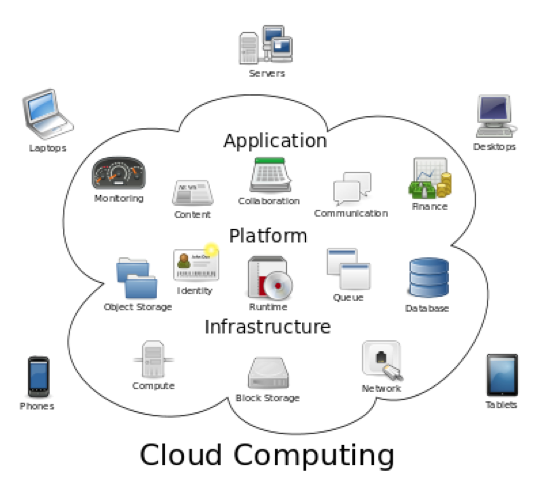 Cloud Computing provides users and enterprises with the ability to use computing on demand from third party data centers, enabling virtually anyone to have access to high end infrastructures and perform activities like data storage, disaster recovery, data backup, virtual machines, application hosting, data analysis, and others. It focuses on maximizing the effectiveness of shared resources by dynamically adapting to user requirements. Resources can be created, used on demand, and turned off when they are not needed. Cloud proponents will tell you that when you use a cloud resource, you are sharing the costs of electricity, technical support, licenses, infrastructure, etc. with other users unknown by you. It is important to understand that users will only pay for consumption, like you do with your water or gas service. "Azure is a growing collection of integrated services—analytics, computing, database, mobile, networking, storage, and web..." -taken from Azure Website. Services work together as a cohesive unit, creating a safe environment that could potentially replace on-premise infrastructure in delivering huge computing potential and unlimited storage capacity, and is developer friendly for creating new solutions/systems that can take advantage of all these features. One important thing you should know is that Microsoft Azure now supports several versions of Linux O.S., not limiting users to stay on Microsoft Tech Stack and enabling a more customizable experience for creating and setting up environments. In this section we cover some of the services that you can use on MS Azure, how they work, and how can you use them. 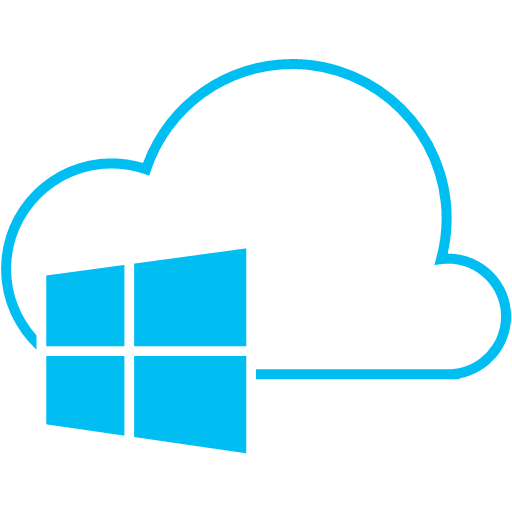 To see a complete list of services go to: http://azure.microsoft.com/en-us/ and click on features options on the main menu. In this type of model you are able to create your own configuration of virtual machines; you can select hardware components, like how many cores and how much memory and disk space you want. Once you have selected the hardware, you can select what operating system you’d like to install on the machine and voila, your computer should be ready after a few minutes. Another way to create your VM is to upload a VM image previously created on your local computers and restore it on the virtual hardware you selected on the cloud. Under this model you deliver your application to the platform, and it will be hosted for you and be made accessible to anyone that you allow access to. The beauty of this model comes from the fact that you will not need to worry about hardware or server configuration, or any kind of infrastructure support; you can focus on the software layer and delegate those elements to the platform itself. Note: Of these two models, IaaS is more common and popular at this moment- this is due to the fact that people still want some control over there infrastructure, however, PaaS will probably become more popular in the near future. This type of storage allows you to keep all kinds of files, and easily access them over the internet from anywhere in the world when they are needed. Files can be anything from images, videos, backups, text files or even DB files. On this model you can create your own Database Manager System (DBMS) in a VM, and create your DB Schema as needed, as you would normally do with a DBMS running on premises. It is important to mention that you can run SQL Server, MySQL, and even Oracle on MS Azure. With PaaS relational storage, you are basically hosting your database on one existing MS SQL Server that exists on the cloud, which allows you to take advantage of a SQL server installation without having to buy any licenses or special hardware to handle the burden of supporting your DB. You can still customize your schema, manage your data and perform most of the management tasks that you would do for a local server on your company. HD Insight provides a Hadoop distribution born inside MS Azure ecosystem, it can handle any amount of data and as many nodes as you need to create. Hadoop can be used to store data, marketing research, image processing, machine learning, data mining, web search and others. As you can imagine, having the strength to grow as much as needed and using different zones around the world presents itself as a perfect match for what we would normally need for any kind of media distribution. 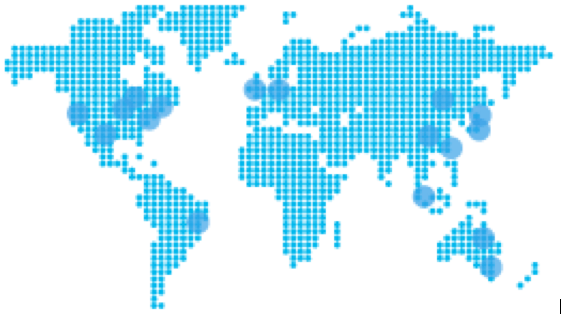 Thus, Azure Media and the Content Distribution Network (CDN) has proven to be a very attractive service. With CDN you can share video, images, music and other files faster and more reliably to customers connecting to servers that are geographically closer to them than classic on-premise deployed applications. 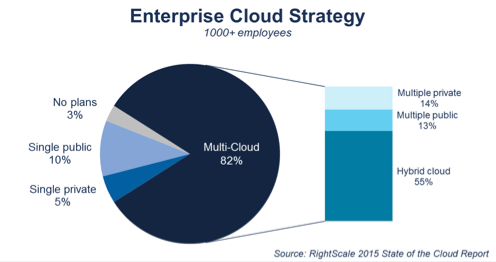 82 percent of enterprises have a hybrid cloud strategy, up from 74 percent in 2014. 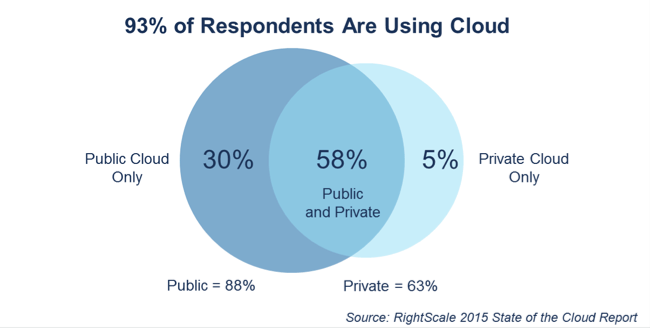 88 percent of enterprises are using public cloud while 63 percent are using private cloud. 55 percent of enterprises report that a significant portion of their existing application portfolios are not in cloud, but are built with cloud-friendly architectures. Cloud computing adoption continues to be a robust trend, with 93 percent of respondents reporting that they are adopting cloud. Eighty-eight percent of respondents are using public cloud and 63 percent using private cloud, with 58 percent using both. 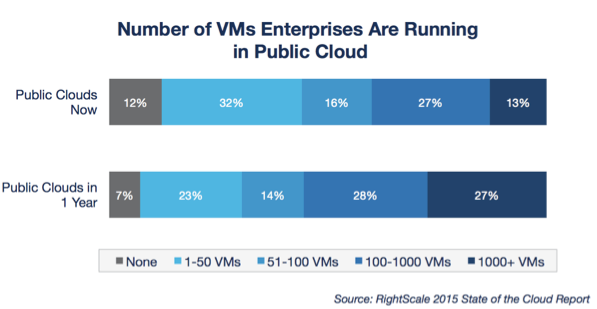 Number of VM's running on public cloud increased in 2015.